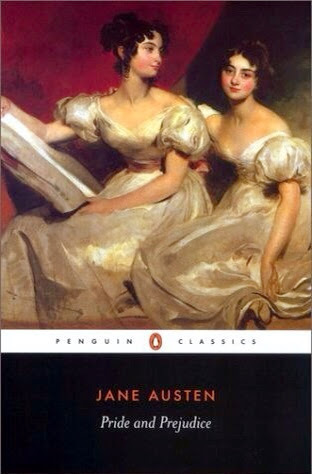 I have always wanted to read a Jane Austen book, but I never did. I finally started on one and it begins well for a good read and I look forward to digging in. I started on it because a good friend of mine kept talking about a Mr Darcy and I also watched the Austenland movie over the week. With ao many references to Mr Darcy, I might as well go find out who he is all about, albeit a fictional character. Let me see how long it will take for me to finish reading Pride and Prejudice and what will my review of the book be?